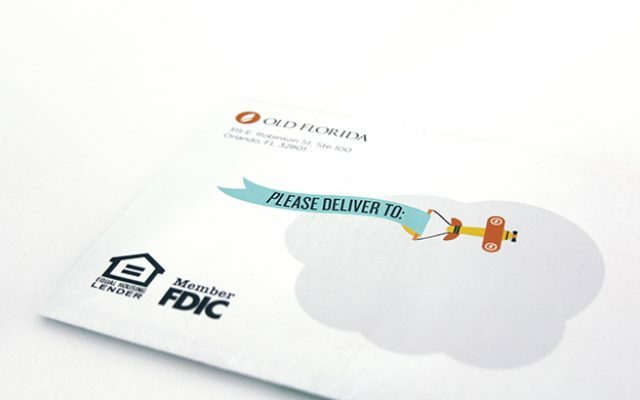 Old Florida was a community bank consisting of 10 branches throughout the Orlando region. 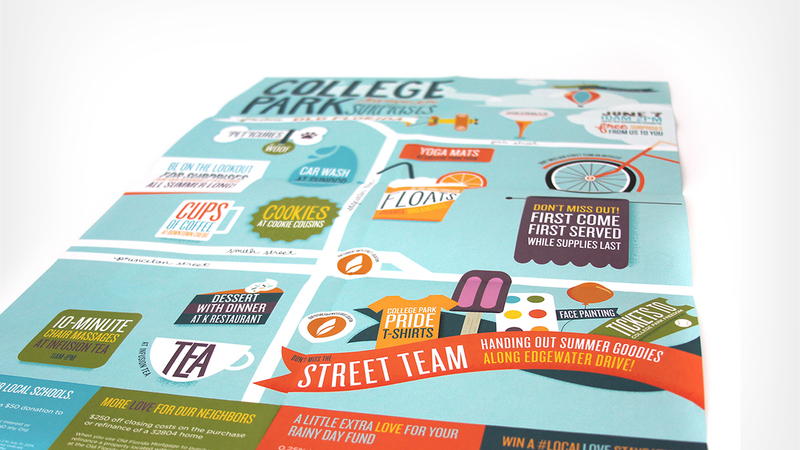 Our charge was to reforge a magnetic brand that would help them increase market share and their perceived value. And the wildly competitive banking industry provided the perfect challenge. The marketing strategy we developed leveraged social media, minimal traditional advertising, grassroots marketing, and a unique social-media based philanthropic crowdsourcing initiative. 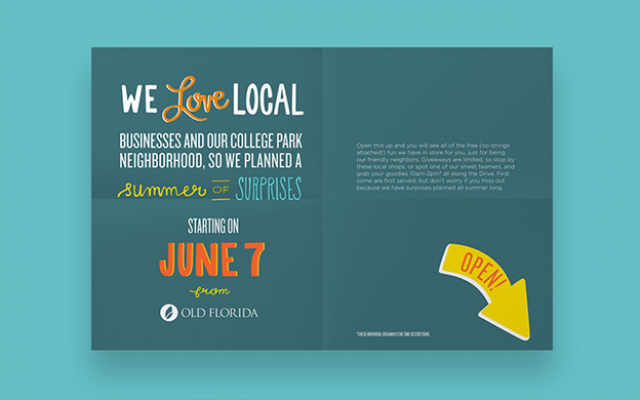 The campaign and recalibrated brand for Old Florida succeeded in strengthening their market position and consumers were not the only ones to notice. 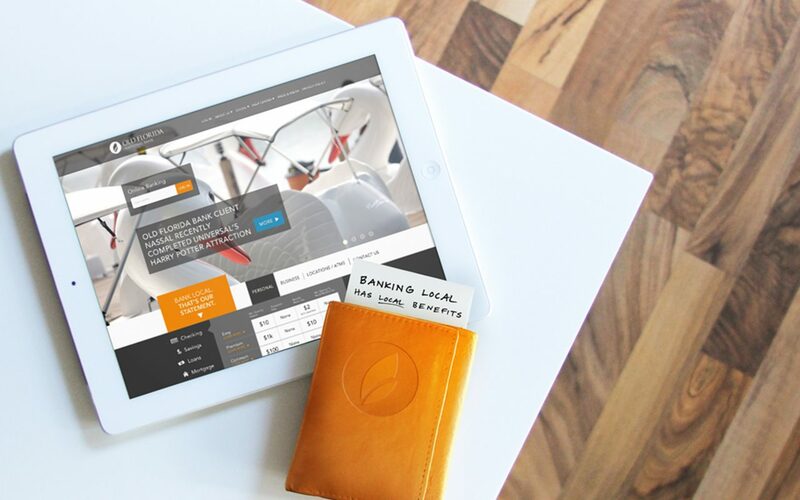 Less than 8 months after launching the campaign, Old Florida was vetting two purchase offers before eventually accepting IberiaBank’s to the delight of shareholders. In the end, we succeeded in turning this community bank into a home-grown favorite and a hot commodity. The success of Prismatic’s strategy and creative can be measured by the national industry attention we received. 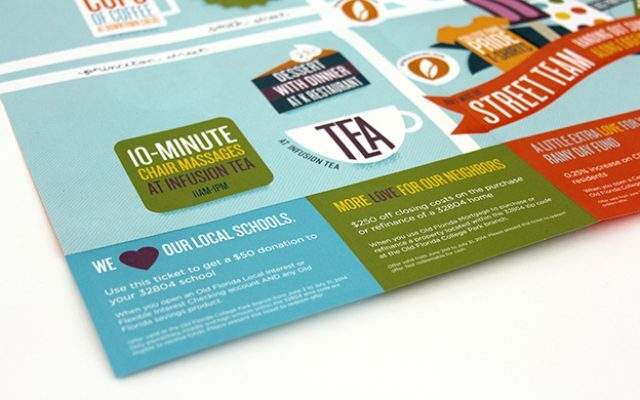 I believe that the Bank Local campaign was the catalyst we needed to attract a like-minded company, IberiaBank, with whom we could entrust the customer relationships we had built. 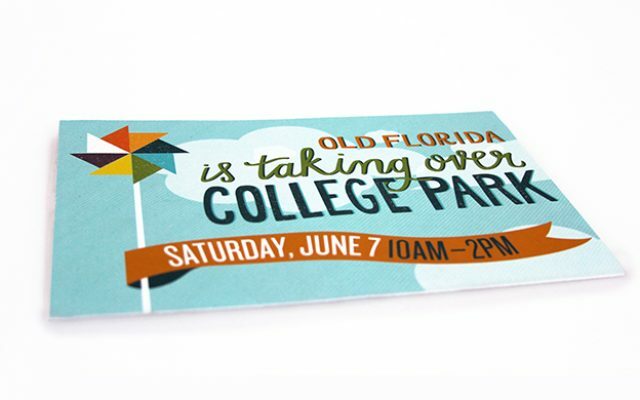 To announce the opening of Old Florida’s newest bank branch in College Park, we created a single day grassroots marketing event involving ambush-style experiences and swag giveaways throughout the neighborhood. 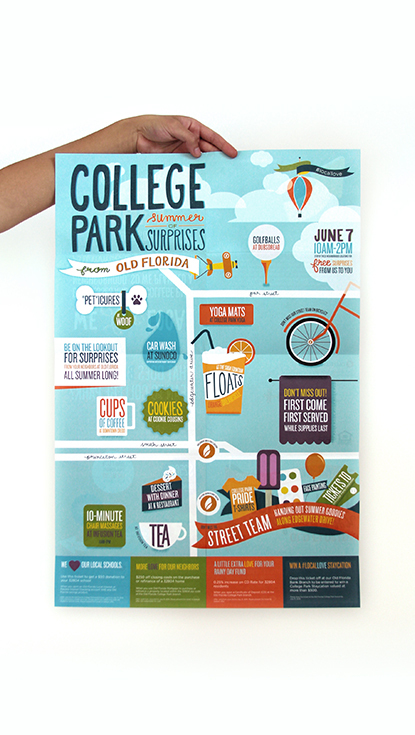 All households in the College Park area received oversized poster mailers which included a map of where giveaway and swag items could be found throughout the neighborhood. Within 2 hours 1,500+ swag items, products, and experiences were “gifted” to lucky College Park residents who turned out to participate. And on the spot, four new bank accounts were opened during the course of the blitz. A custom graphic T was one of the swag items. 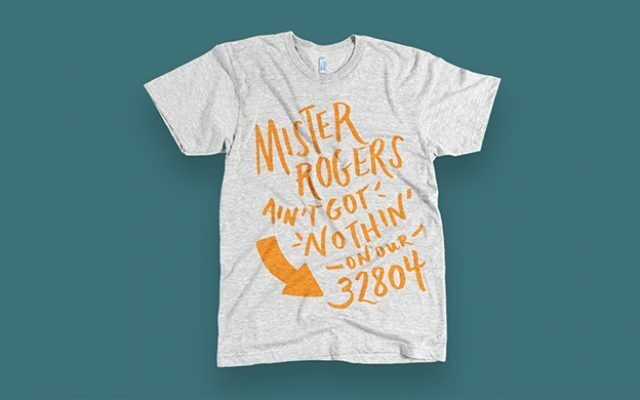 Its concept celebrates the charming nature of College Park while giving a nod to the target audience's generation - the generation that grew up watching Mr. Rogers. The advertising campaign, was limited but heavy-hitting. 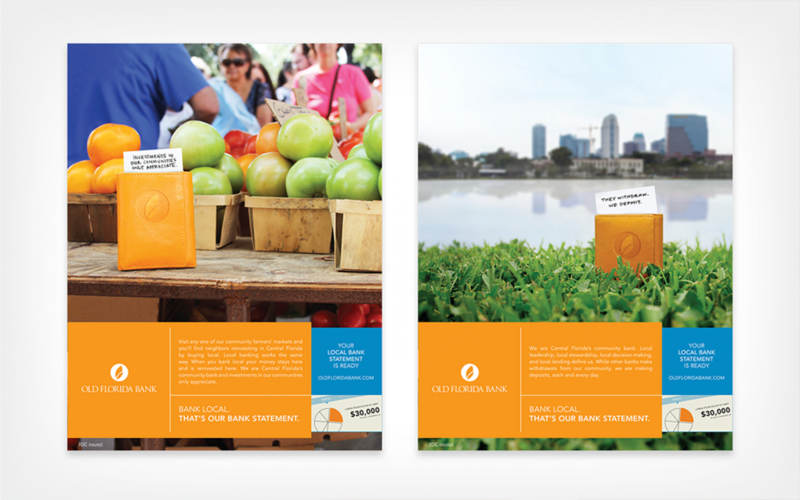 An orange wallet appears in scene from around Central Florida with bank local sentiments exposed, reminding us why banking local matters.